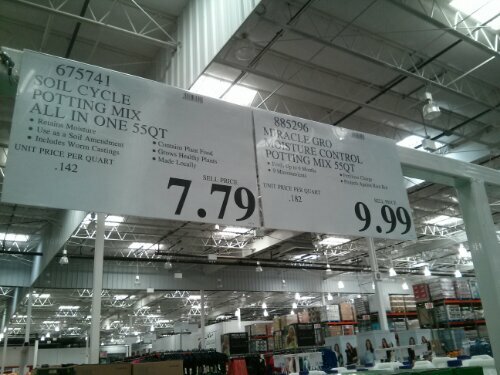 This year, in addition to the Miracle Gro Potting Mix, Costco is carrying another Potting Mix called Soil Cycle. It’s locally made in San Jose so this is probably not found at Costco locations outside of the SF Bay area. 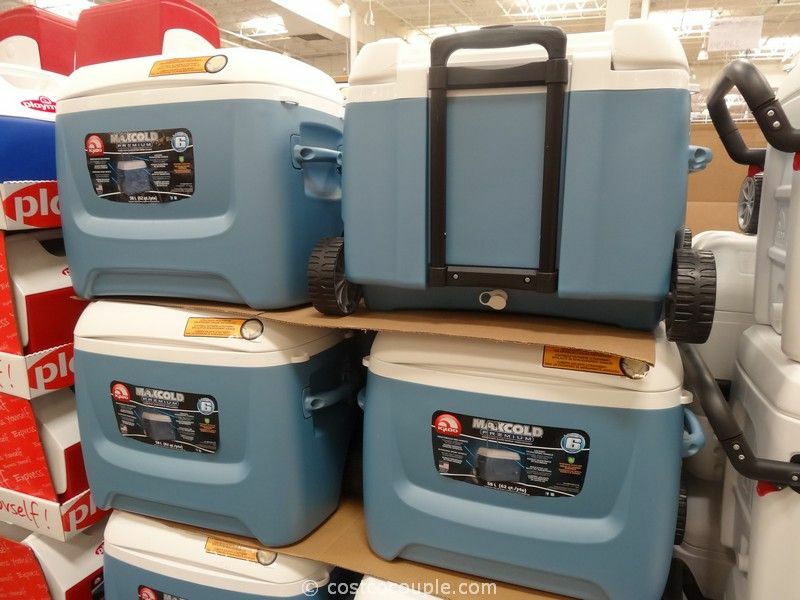 Have you seen Soil Cycle at your Costco? 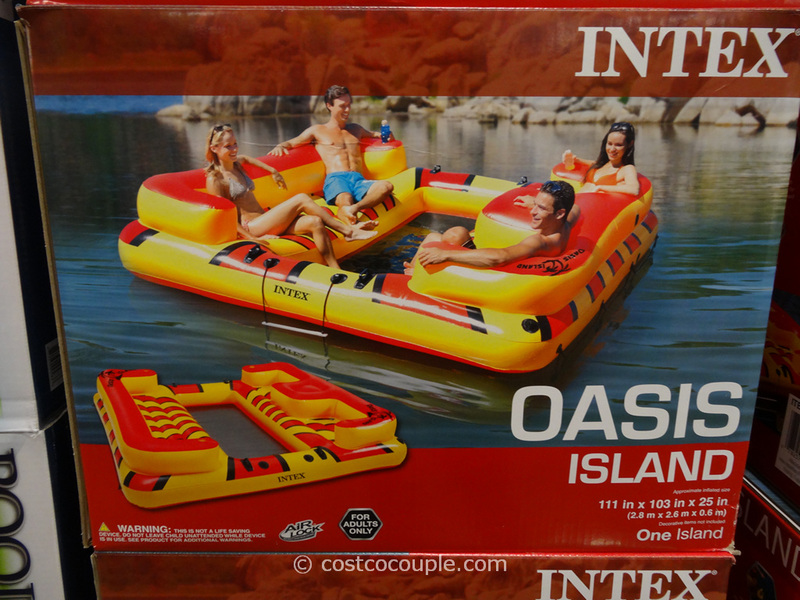 It’d be interesting to hear which Costco locations are carrying this. 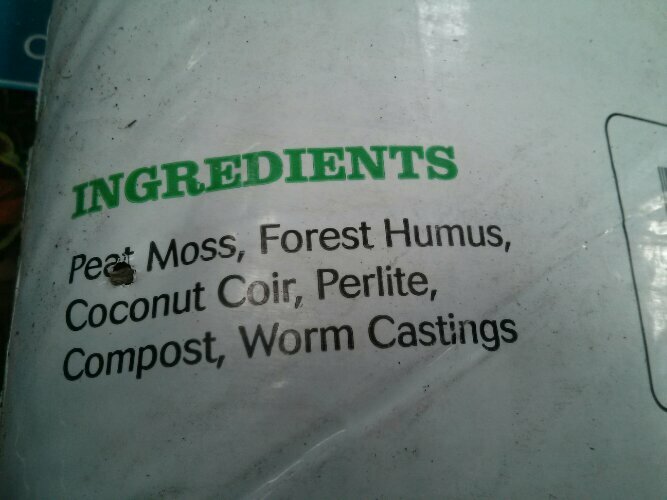 Anyway, this is a potting mix with ingredients listed as: Peat Moss, Forest Humus, Coconut Coir, Perlite, Compost and Worm Castings. 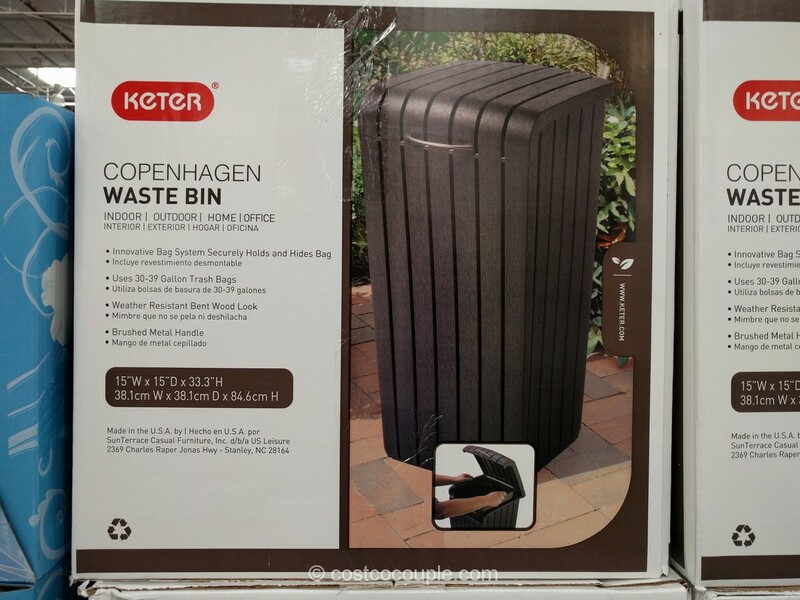 The ingredients are pretty similar to Miracle Gro which are listed as: Peat Moss, Forest Products Compost, Coir Pith Fiber, Perlite, Wetting Agent and fertilizer. 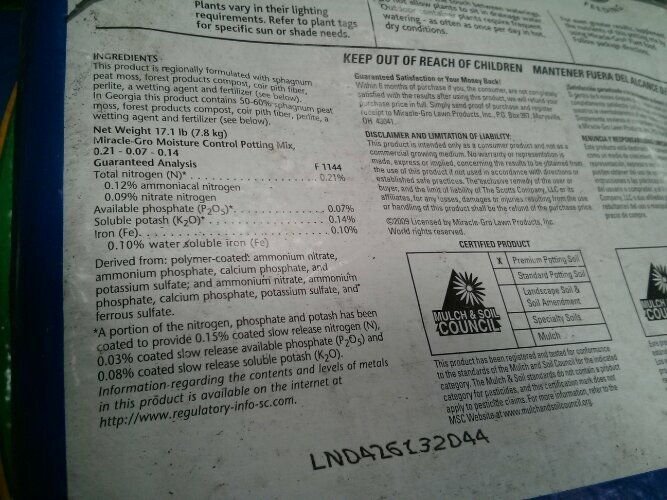 As you can see, Soil Cycle does not have the wetting agent and fertilizer. I bought a bag to try and it seemed fine. In fact, I decided to try sowing some seeds indoor for the first time this year and it worked! I just used Soil Cycle and the seeds sprouted after only a few days! 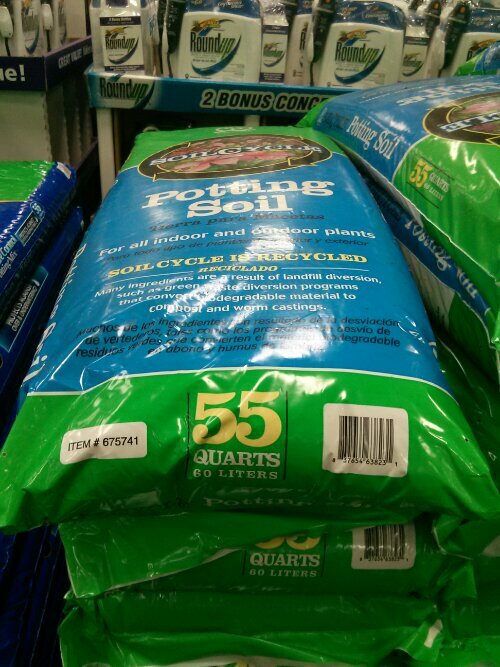 Soil Cycle is sold at Costco in 55 quart bags for $7.79 while the Miracle Gro is also in 55 quart bags but sold at $9.99.